Fit out works to 11,369m2 existing warehouse including upgrades to lighting, air conditioning and small power requirement to main warehouse, fitting speed shutters to existing dock doors, construction of small chill store, MHE charging area, full M&E works including new sub-distribution panel. Installation of racking, labelling, rack protection, floor marking and ARMCO protection. Installation of security system, fire alarm and installation of IT system. Creation and fit out of offices, meeting room, canteen, lockers rooms and comms room including air conditioning, power and data requirements. New drivers’ entrance, fencing and automated traffic barriers. "JJL Design & Build recently undertook the fitting out of a new pharmaceutical distribution centre at Heathrow. 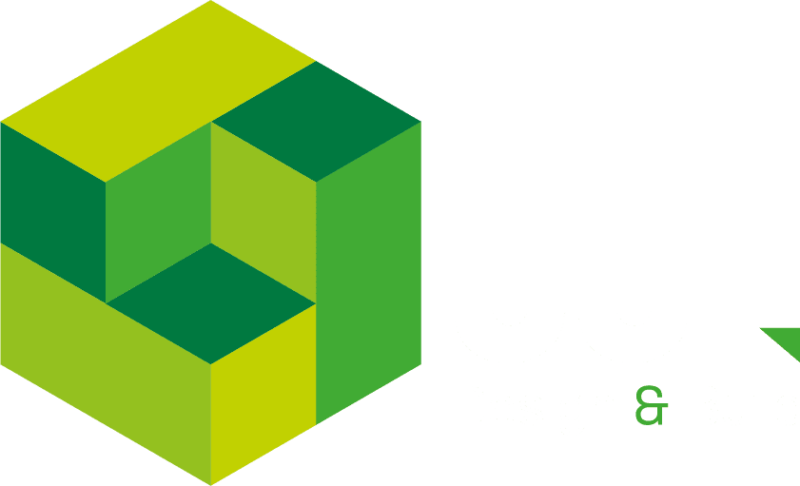 We have always found JJL to be very competitive in the tender phase and also find their proactive management of all sub-contractors, communication and problem solving abilities during the construction phase ultimately leads to a project that is completed on time, to budget and to an extremely high standard."